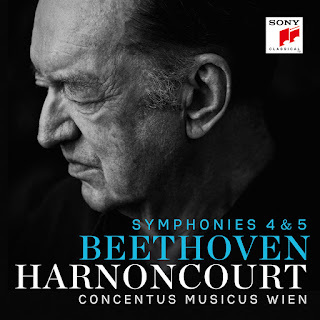 In May 2015, visibly frail, the august Nikolaus Harnoncourt stood before his Concentus Musicus Wien and directed two Beethoven symphonies in a reading that followed closely what the composer had written in his score. If Beethoven gave a primitive horn an impossible low D to play, that’s how Harnoncourt wanted it played and not, as others do, switched it to the bassoon. It’s a vital question, he said at the time, of ‘whether it is possible to achieve your goals’. 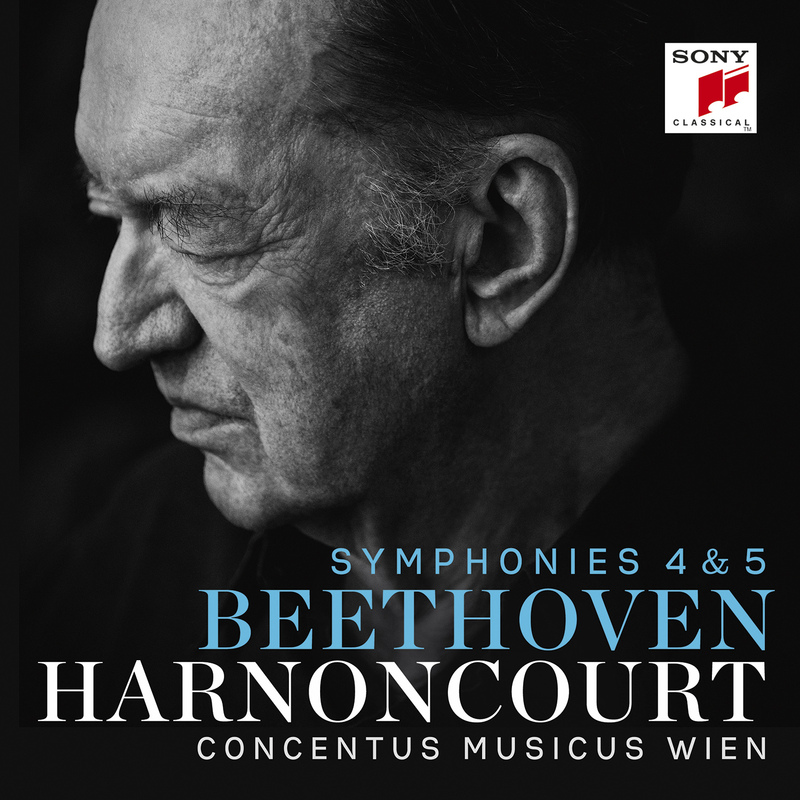 Harnoncourt and his Concentus had spent their lives together trying to achieve a literal understanding of great art, written by great masters. Now, months before his death, aged 86, he set out to get ‘a millimetre closer’ to Beethoven’s intentions. How close is that? The hushed opening of the 4th symphony is as dramatic as it gets, the tension heightened by elongated pauses, and the playing of exceptional precision and beauty, unachievable in Beethoven's day. So much for period authenticity. However, the emotional coherence, the interplay of individuals in pursuit of a better lives, locks right on to romantic-era aspirations; and the first allegro, reckless as a runaway horse, takes us back to a continent ravaged by despots and crawling with desperate soldiery. This is a cracking Fourth, among the most convincing you could wish to hear, right up there with Furtwängler, Kleiber, Marriner, Abbado and Norrington. The fifth symphony, so much more familiar, suffers for want of novelty. The opening raps on the door are neither startling nor ominous. The tempi are midway and the playing unstressed. The summit is the second movement, which is made to sound both ceremonial and devout, a private contemplation of all the things we will never get to know: a valediction, of sorts.